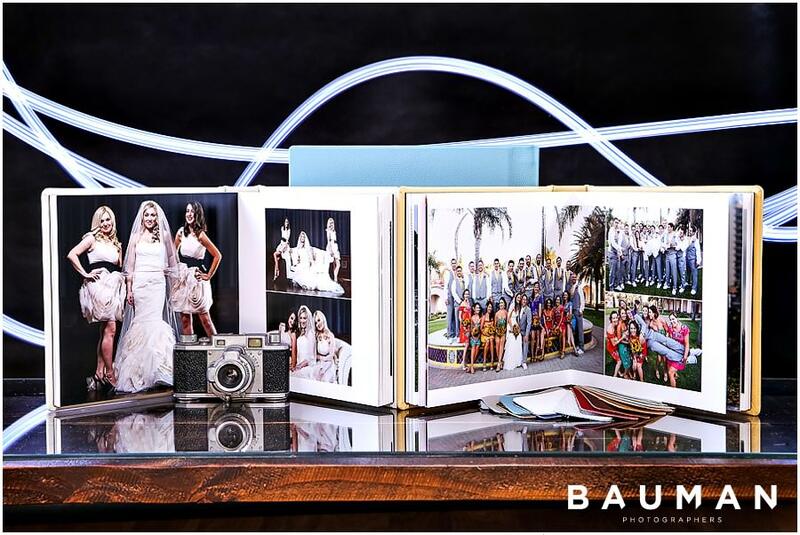 You already know that we take awesome images, but we also happen to produce pretty unbelievable wedding albums. 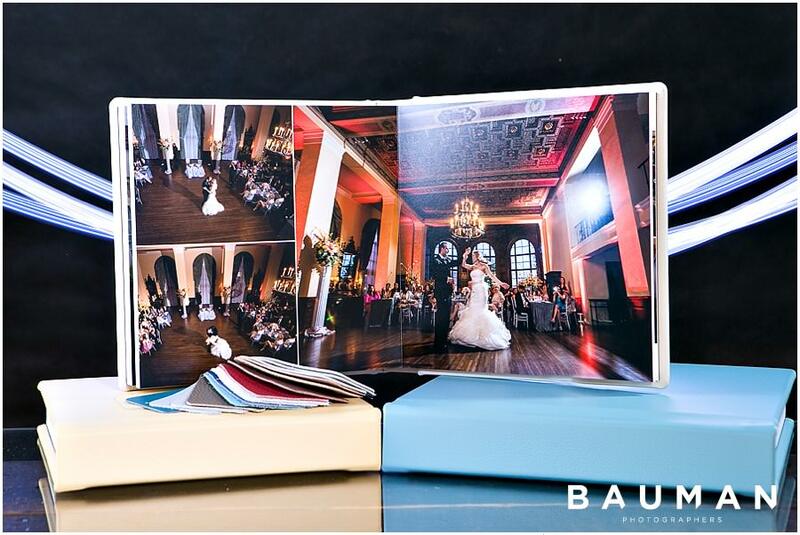 Just like the detail-obsessed-customer-is-king care we take with your entire wedding experience, we’ve painstakingly chosen the best of the best of the best when it comes to your album. 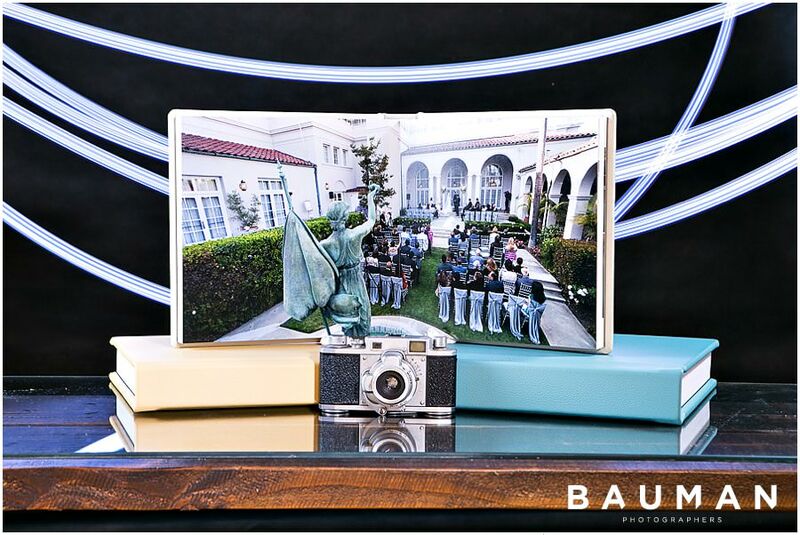 I mean, you’ve trusted us to produce epic imagery of your wedding day, now it’s time to display it in the best way possible. 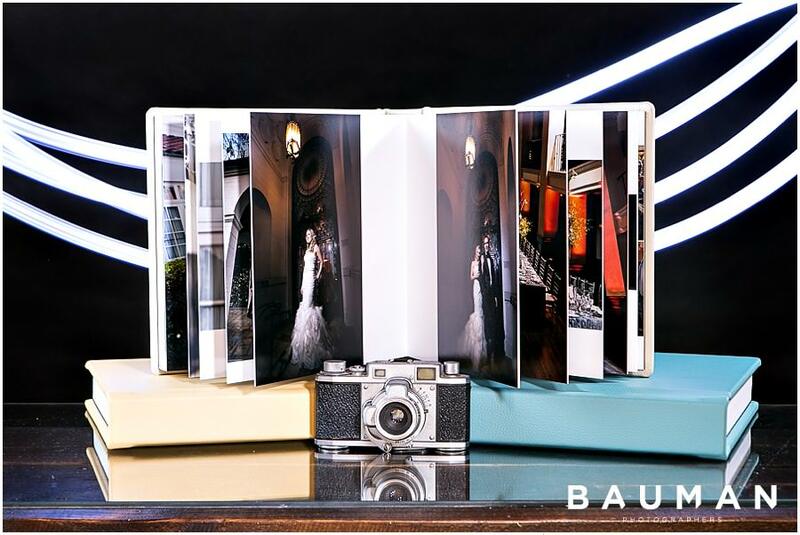 So what exactly are these beautiful albums? 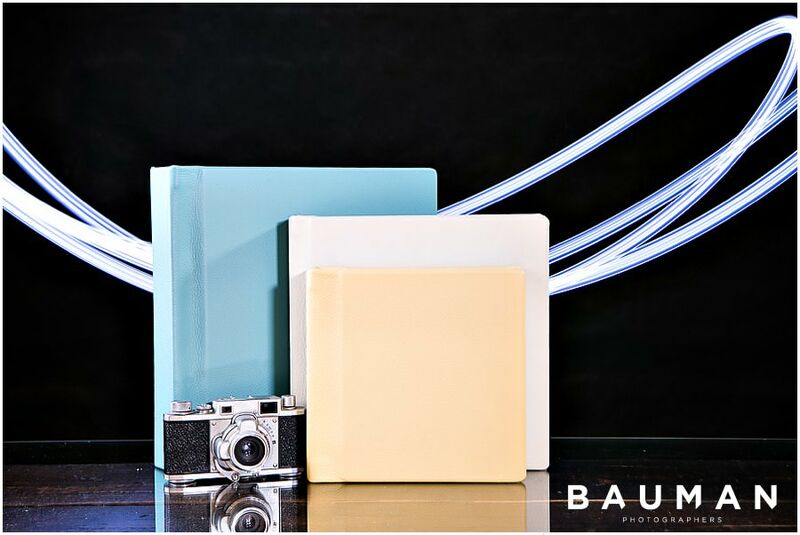 They’re leather-bound books with thick pages and seamless designs printed on Fuji’s best photographic paper. They’re handmade by expert craftsmen in Indiana that build albums better than anyone we know (believe us – we’ve seen them do their magic). 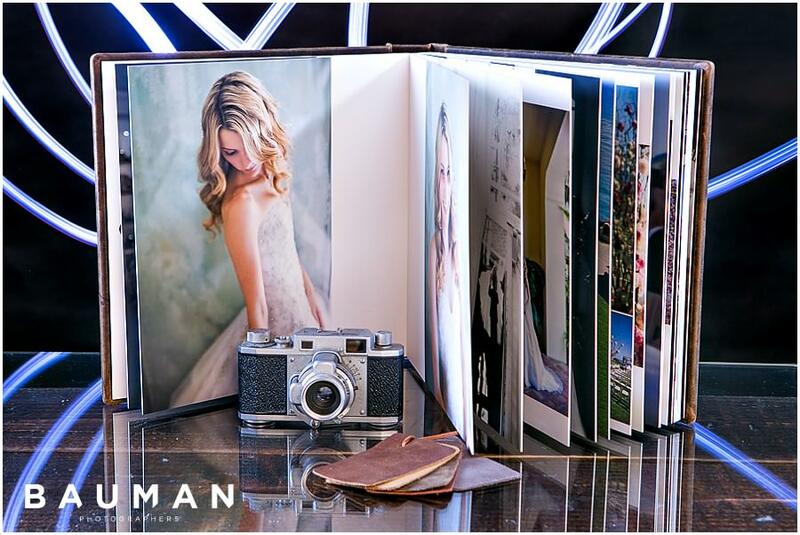 We have two different styles of albums – the Standard Leather and the Artisan Leather – and you’ll find all of the details about each style below! 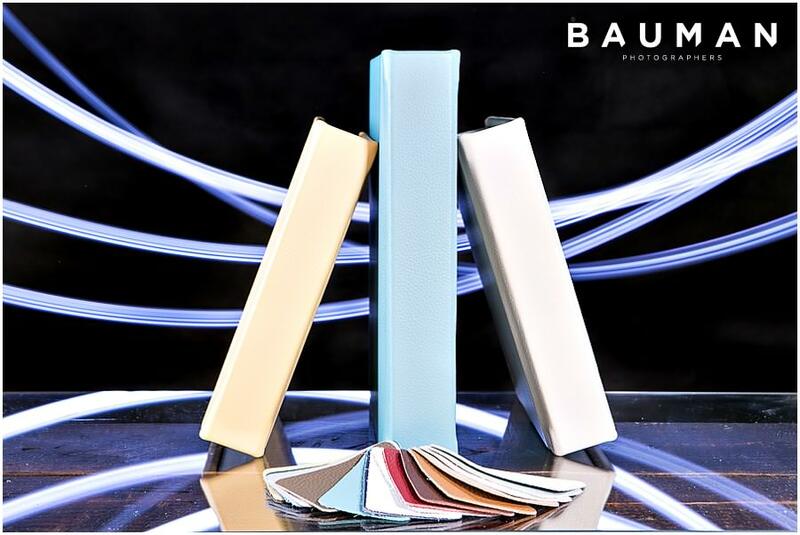 Our Standard Leather Album is a truly simple, clean, and elegant style. If you’re looking to create a stunning-yet-classic album with no frills and trends attached, then this album will be perfect. 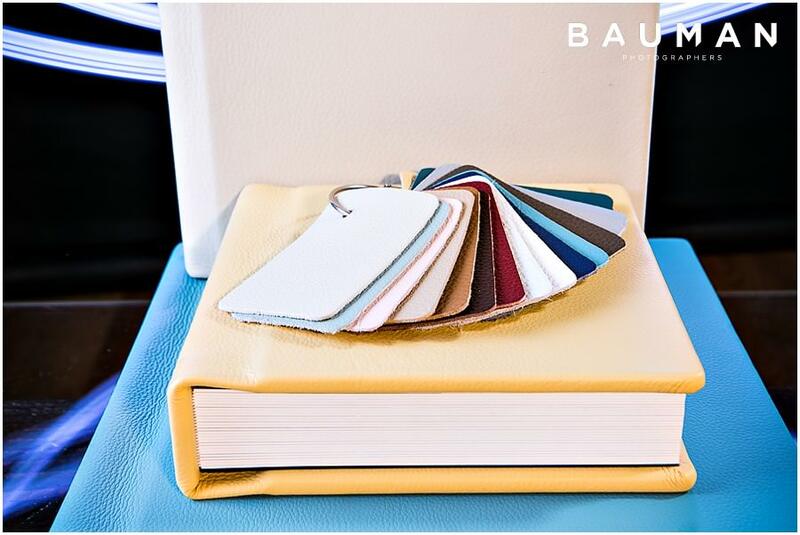 You’ll pick a color for your leather cover that will match your style and your images, and then together we’ll build a clean design for your images that will remain true to your personalities and to your particular wedding. And I know it goes without saying, but these albums are built to last, so they will look just this beautiful when you hand it to your grandkids for their wedding day. 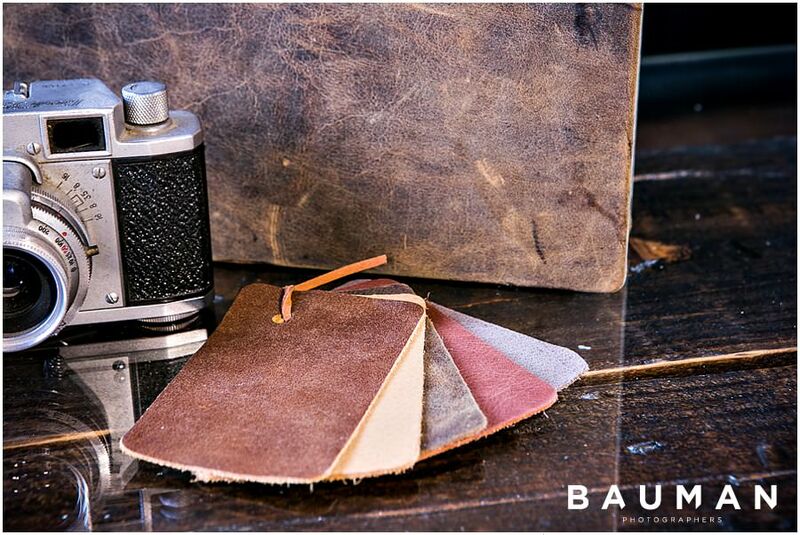 You’ll choose from a special selection of high-end Italian leathers for the cover of the book. You have the option of including an image on the front cover of the album. The design on the inside is printed on Fuji’s exclusive Deep Matte fine art paper. 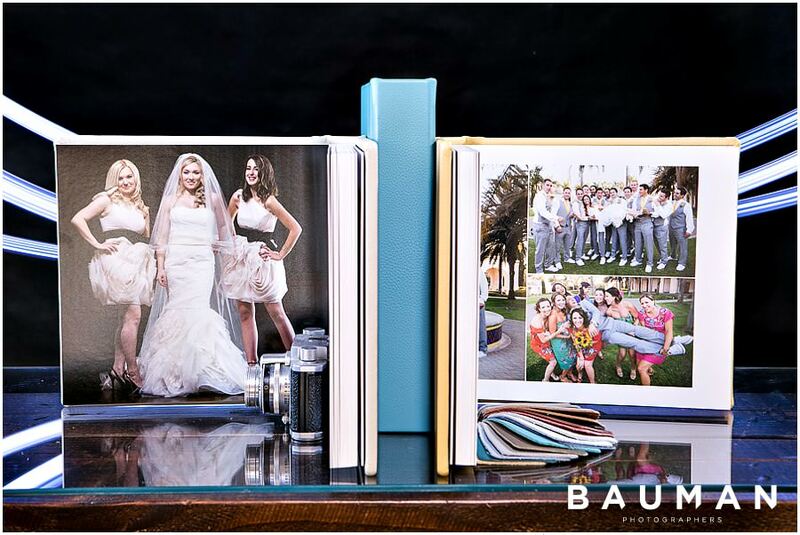 These are currently the only albums that are printed with Fuji’s highly sought after Deep Matte paper, and we immediately knew our clients would love how the matted look of the paper brings out the fine art elegance of the images. 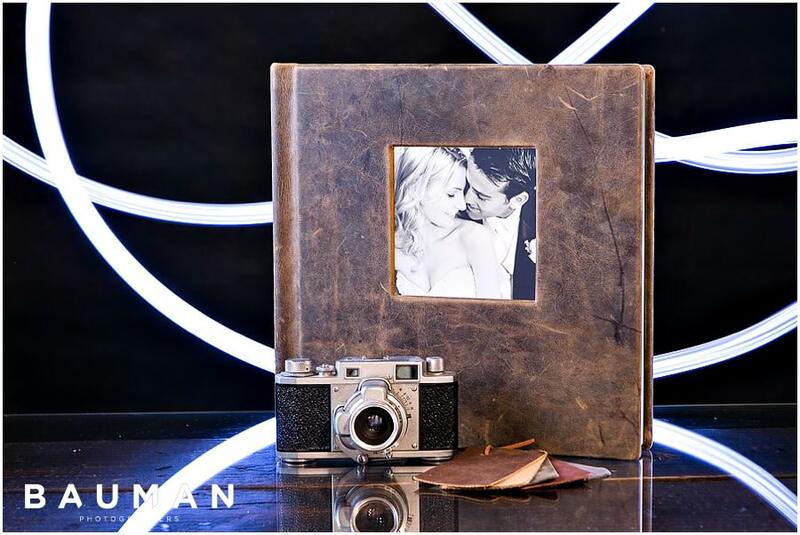 You can order a wedding album at any time before or after their wedding day, so contact us here to make an appointment to see these albums in person. We can’t wait to produce your album for you!